Weather models are zeroing in on Western North Carolina and Southwestern Virginia as the area that will bear the brunt of a storm moving across the Gulf States. 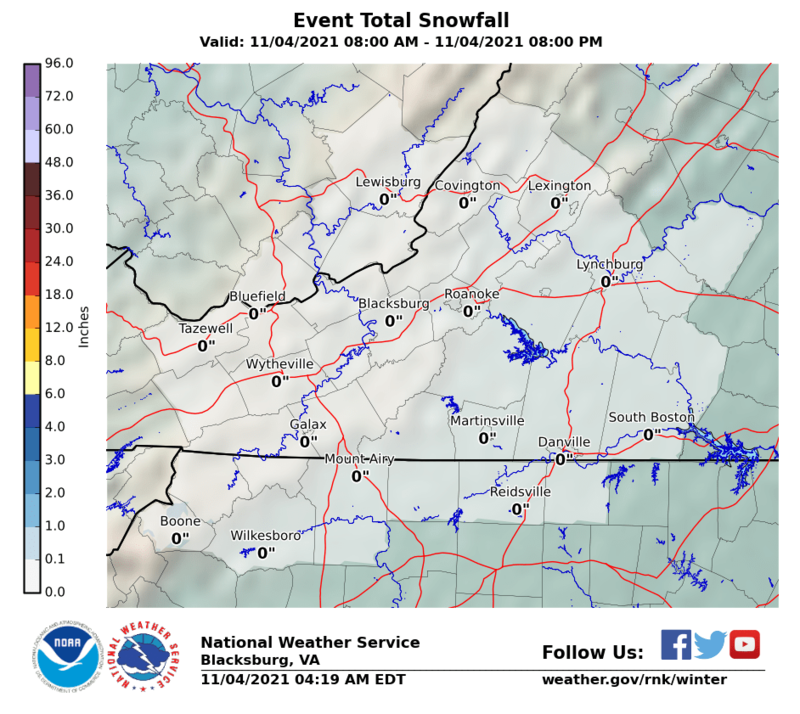 1 foot plus snows are likely in extreme Southwestern Virginia and Western North Carolina east of the mountains. A snow shadow will occur on the west side of the mountains where snow amounts will be much lower. Snow will fall well north and west of I-95 from this storm and will not create too many headaches in Eastern North Carolina. 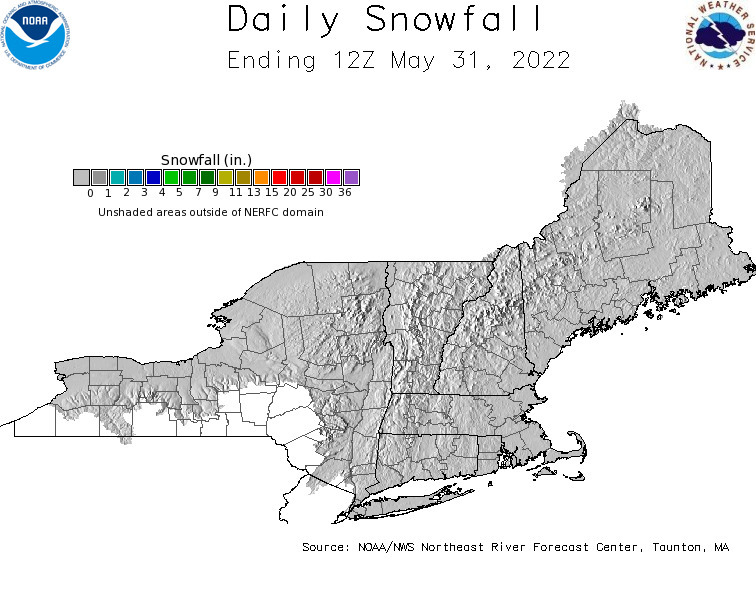 The eastern most edge of the snow will advance further east on Sunday but amounts will be on the low side to non existent closer to the coast. 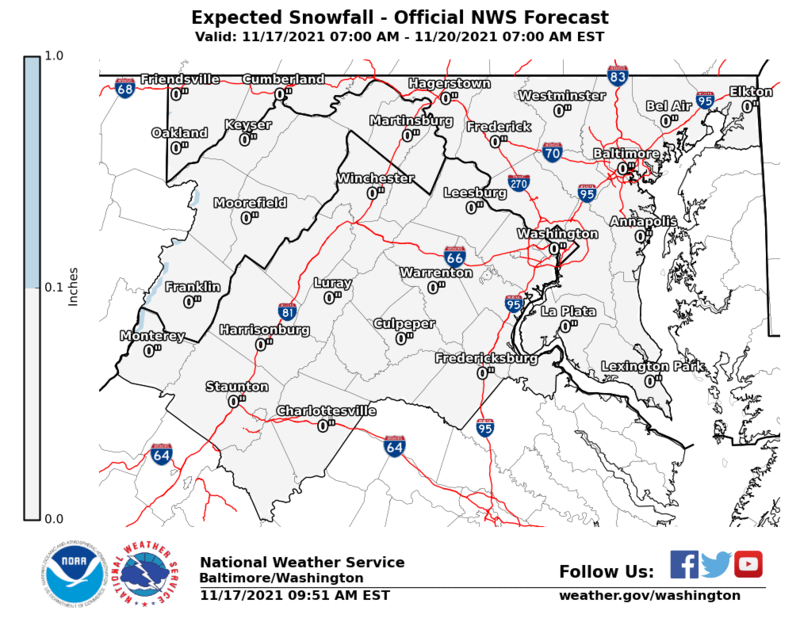 The northern fringe of the snow passes well south of Washington DC and Baltimore. Other than high clouds on Sunday, there are not weather issues for us. 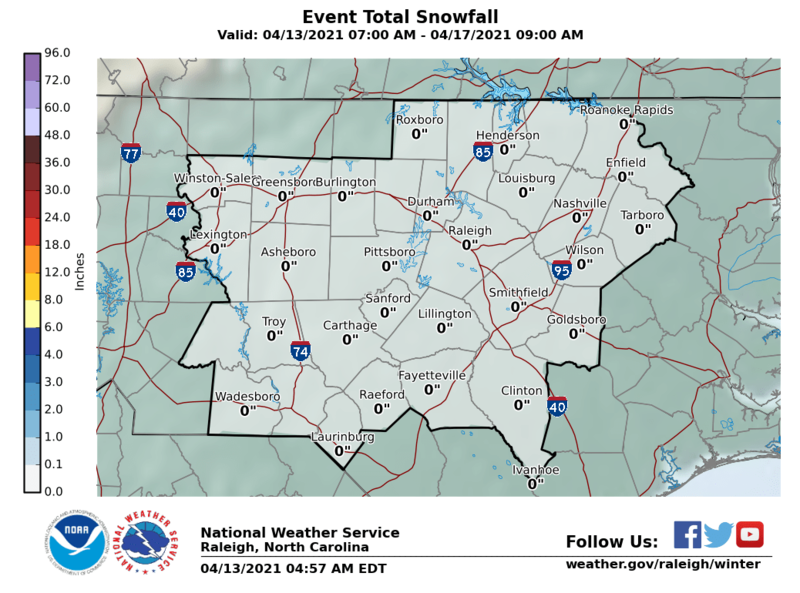 There could be some significant icing across parts of North Carolina just east of the rain snow line as well as in Northeastern Georgia and Northwestern South Carolina. Cold air will wedge in to these areas and will be difficult to dislodge. It is all about the wedge of cold when it comes to snow in the south and the cold high to the north wedges in rather strongly while keeping us dry. Of course while all this is going on we remain nice dry and cold through the weekend and for much of next week. This storm will track east and offshore on Monday though there might be some lingering snow rain and freezing rain still occurring in some areas in the Carolinas.